Oma loves gadgets that are very useful but require no instructions nor batteries. I am not a huge beer drinker; that is why the Cool One Beer Chiller is perfect for me. Rather than having a beer take up space in the refrigerator, with the Cool One Beer Chiller, Oma can enjoy a beer when the mood strikes. 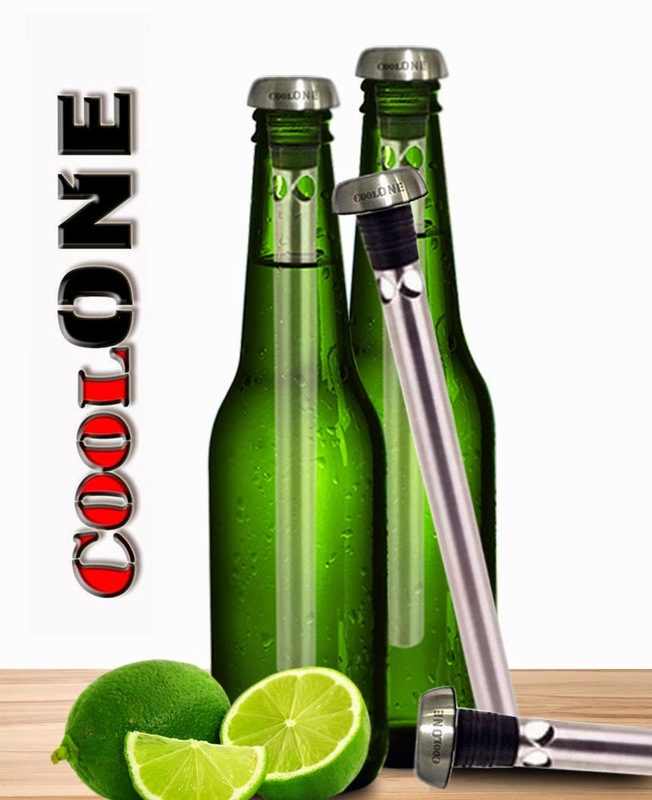 The Cool One Beer Bottle Chiller is the most convenient and effective option for having a chilled beer instantly. 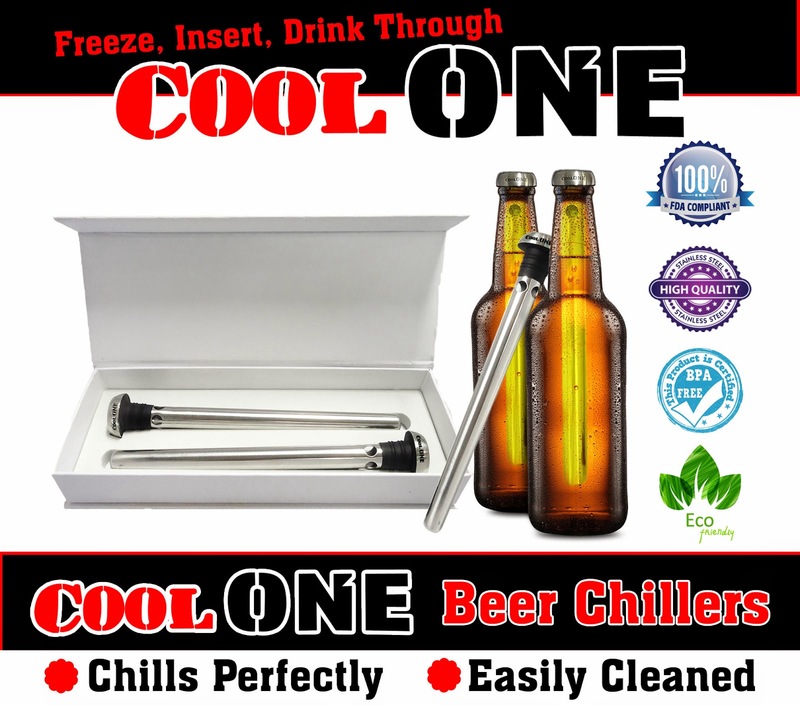 One Cool One Beer Chiller will cool your beer and allow you to drink it at the same time! Simply keep your beer chiller in the freezer, then when you need one, grab it and place it inside your beer, press firmly to create an airtight seal and it immediately starts cooling your beer from the inside. The Cool One Beer Chillers are also easily cleaned and extremely durable! Tip: You can use the Cool One Beer Chiller for other drinks in glass bottles – such as sodas. This will be the perfect stocking stuffer for Reef Indy’s Dad! 100% FDA compliant, eco-friendly and BPA Free! Take a sip of your beer to make room for Cool One. 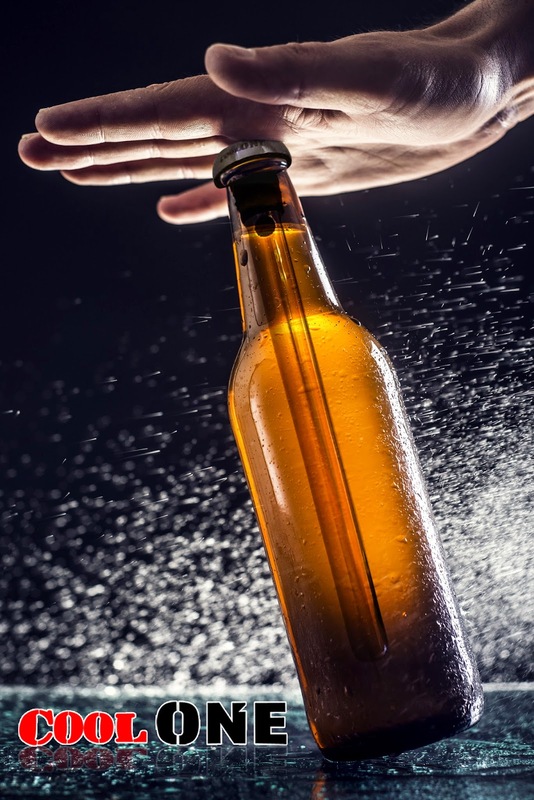 Instert the Cool One into your beer bottle and press firmly for a tight seal. Enter The Contest To Win The New COOL ONE Chillers Set! They will pick 10 winners and each winner will receive an Email with the FREE coupon code within one or two days after the contest ends on 12/15/2014.